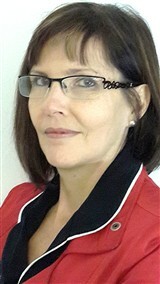 Ms. Coetzer holds a Bachelor of Commerce in Law from the University of South Africa and she is certified in B-BBEE. To support her career further, she is pursuing certification in CIS, corporate administration, secretary service, governance and finance. “I don’t wait for solutions. 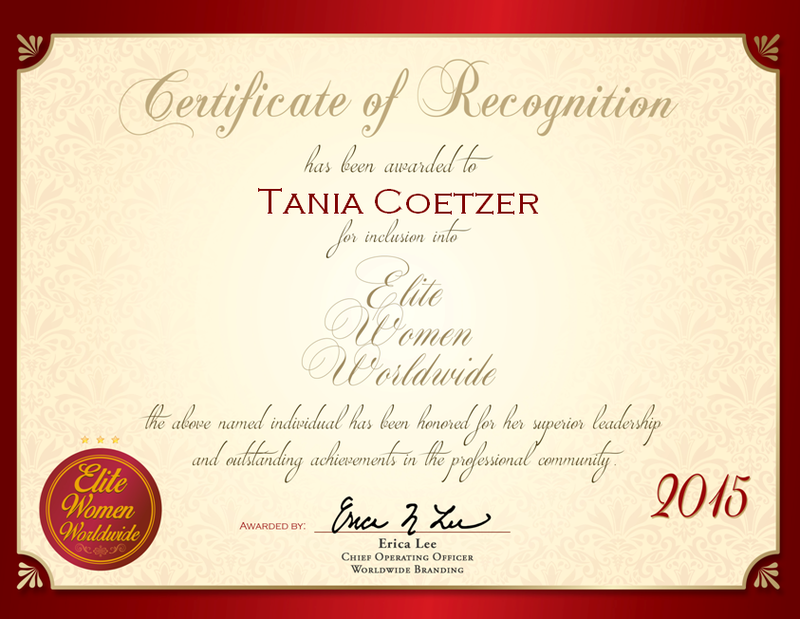 I find them,” Ms. Coetzer speaks of the driving force behind her work. As she looks ahead, she plans to grow her consultancy in the years to come.